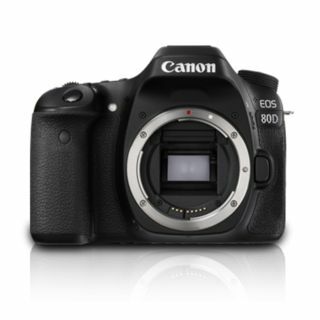 The lowest price of Canon DSLR Camera ( Black ) is at Amazon where is it is for INR 68640. This price is INR 35229 lower than the other price for the product. The prices for the product change across variants. 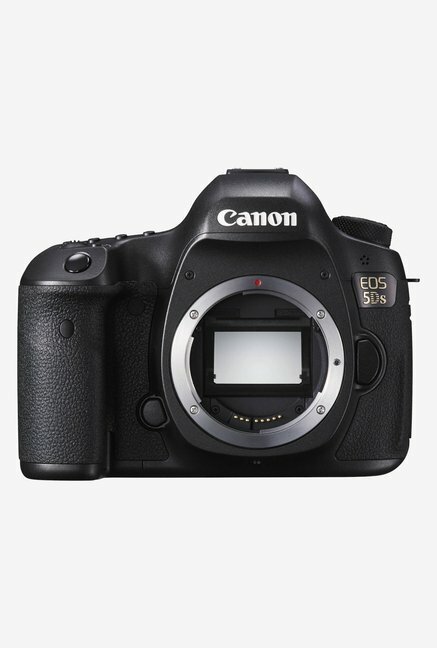 The price for Canon DSLR Camera ( Black ) is valid across Bangalore, Hyderabad, Chennai, Mumbai, Delhi, Pune and Kolkata. 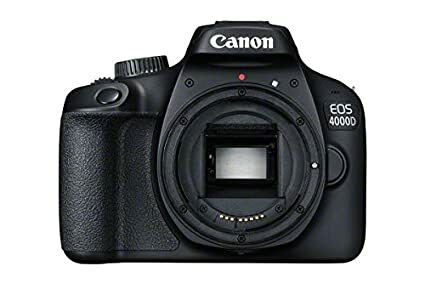 The Canon DSLR Camera ( Black ) is available at best price of INR 68640 on Amazon. Canon 6D is an good camera with lens 24-105 good functions... Those who leave bad comment's over canon camera ask them if they know to use their mobile cam first n try to compare the DSLR cameras ..